This is class 3 in the Magical Majuscules series. 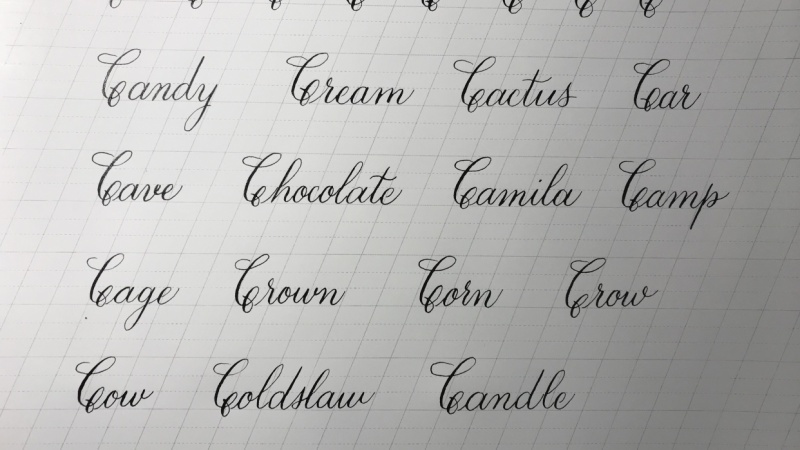 In this class you will learn how to letter five beautiful capital C’s using a pointed pen. You will need a pointed pen, ink, and dip pen friendly paper. I recommend HP Premium Laser Jet Paper. For your class project, choose one of the letter forms from the class, letter a word starting with that letter, and upload it to the project gallery!